AND MICHELLE RAMSAY FOR THEIR DORA NOMINATIONS! In 1942, when the Department of Defence forcibly evicted the community of Stony Point to the neighbouring reserve of Kettle Point to establish military training base, Camp Ipperwash, the department promised to return the land after the war had concluded. This promise went unfulfilled for over 70 years. Bea King, an Anishinaabe veteran of the war in Afghanistan, returns to Canada in search of a new life. When she volunteers for duty with the Department of National Defence at the Kettle and Stony Point Reserve, she believes she’s found a peace mission she can ‘give back’ through. 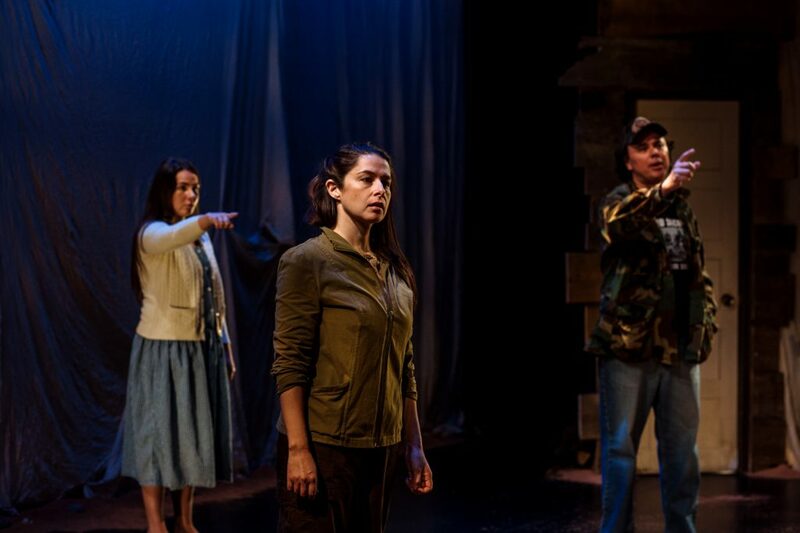 Upon arriving at Stony Point, Bea begins to learn about the devastating history of Camp Ipperwash, the former Canadian military base built on appropriated land; land that is still dangerously contaminated to this day. Through the forging of new friendships in the community, Bea comes to learn about the forcible evictions that underpinned the forming of the camp, and the impacts of displacement still reverberating through the community. With the helpful guidance of a mysterious child, and an aging local veteran, Bea discovers how hard it can be to ever truly return home. Featuring: PJ Prudat, Jonathan Fisher, James Dallas Smith, Samantha Brown. Learn more about the cast. 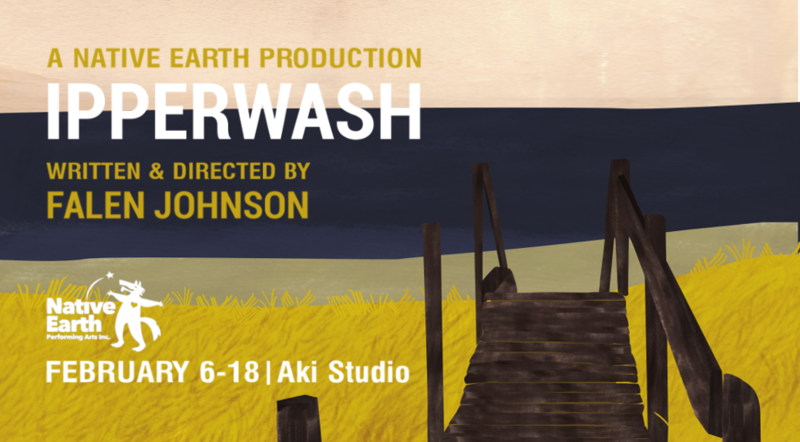 Ipperwash was commissioned and developed by the Blyth Festival and premiered there in 2017. View credits here. 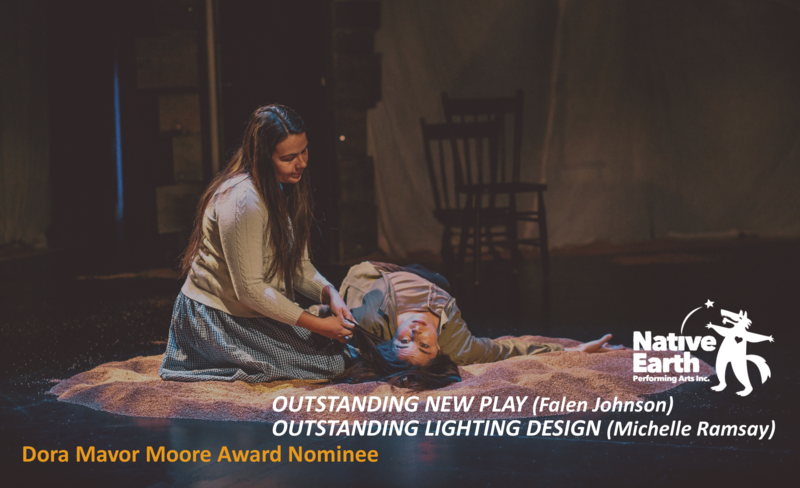 Falen Johnson is Mohawk and Tuscarora from Six Nations Grand River Territory. 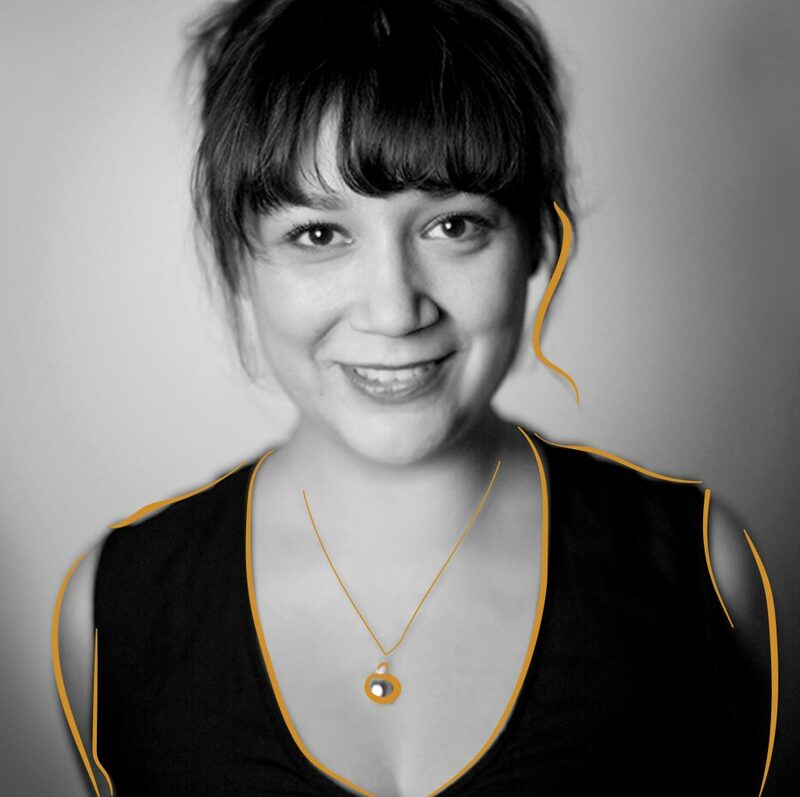 Her plays Salt Baby, Two Indians, and Ipperwash have played in theatres across Canada. Her writing has been featured in Brick Literary Journal, The Canadian Theatre Review, and Granta Magazine. She has also been featured on the Moth Storytelling Hour. Her new podcast The Secret Life of Canada (co-hosted with Leah-Simone Bowen) debuted this past summer. Ipperwash marks Falen’s directorial debut. More Details. *Participation is optional.